Dr Marie-Lou Bachèlery is currently working as a post-doctoral fellow in the context of the PREFACE international project and the NRF Sarchi chair. Research Interest: Her research covers physical and biogeochemical oceanography, physical/biogeochemical interactions, regional processes, and numerical modelling (coupled regional oceanic simulations) in coastal and open ocean sectors. 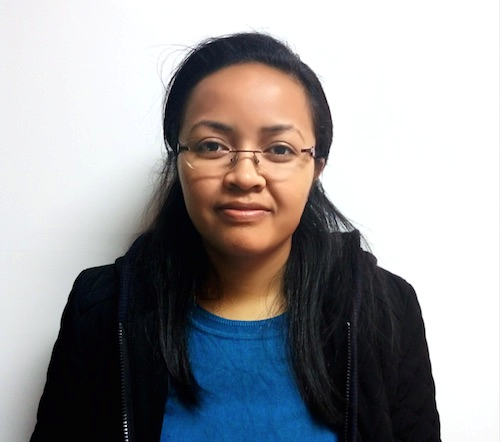 She is mainly interested in the regional variability of the South-Eastern Atlantic Ocean with a special focus on the Benguela Upwelling System. Her research apprehends equatorial dynamics and its connection with the interannual coastal variability off the coasts of Angola, Namibia, and South-Africa. Research interests: climate variability, coupled ocean - atmosphere processes, climate modelling. Currently focusing on the role of the tropical Indian Ocean on Central and Southern African climate variability. Dr Georges-Noel T. Longandjo completed his PhD working on drivers of Central Africa rainfall annual cycle and variability. 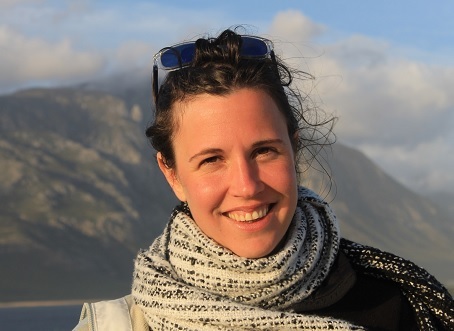 Dr Eleonora Puccinelli is a Marine Ecologist working as a Postdoctoral Fellow at the University of Cape Town. She is specialized in trophic ecology of benthic intertidal and deep-sea ecosystems, focussing on the Southern Ocean Prince Edward Islands and the coastal area of False Bay in South Africa.